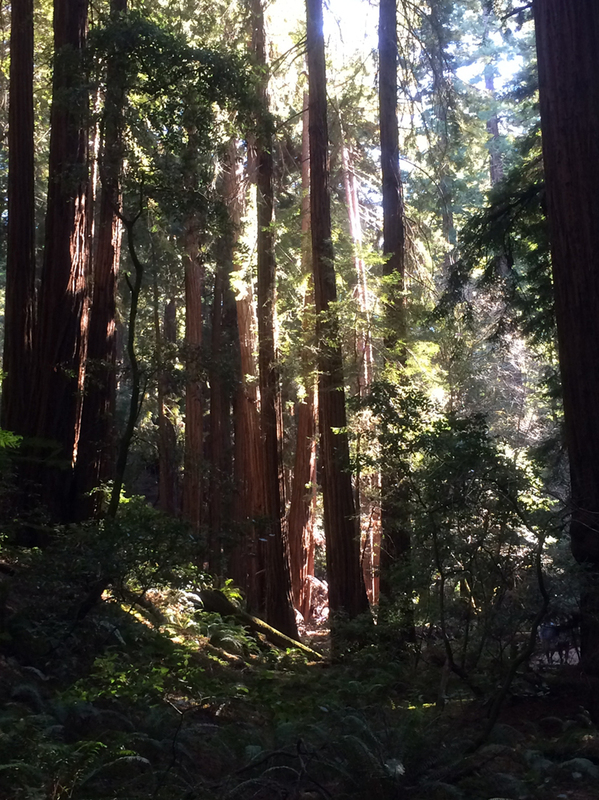 My first trip to Muir Woods. It’s pretty and very touristy. I was happy once we were off the planked boardwalk and on the coastal view trail. Next time I’d look for an area to hike that is less well known. It’s perfect for anyone who’s just starting out and wants the benefit of nearby bathrooms. Sadly no dogs allowed though. The sweetest part is the air, crisp and bright, with a scent of dried eucalyptus. 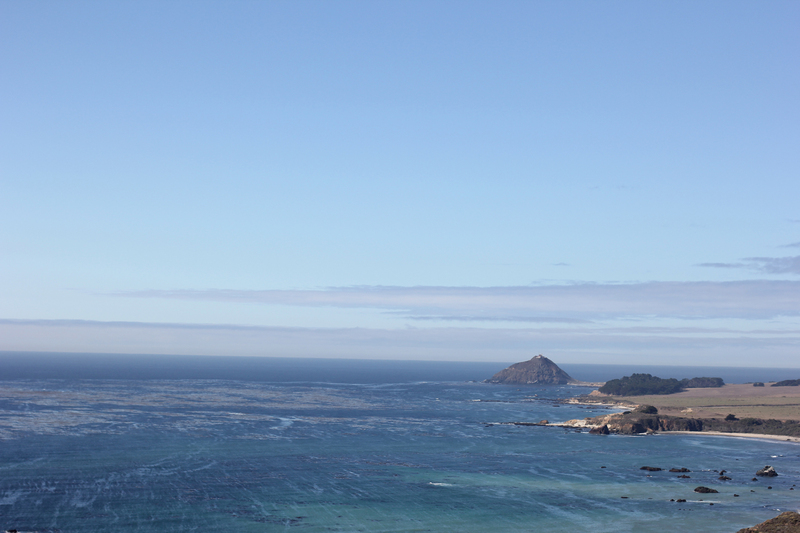 I must have driven by Big Sur at least 4 times on trips along the 1, and never realized it was a specific place. It is truly stunning, and has the perfect balance of laid back relaxation with unique things to do. The hubs and I have never been particularly outdoorsy, but hiking in Big Sur seems like a must. And as always food was centre stage. So here’s a short list of our faves. 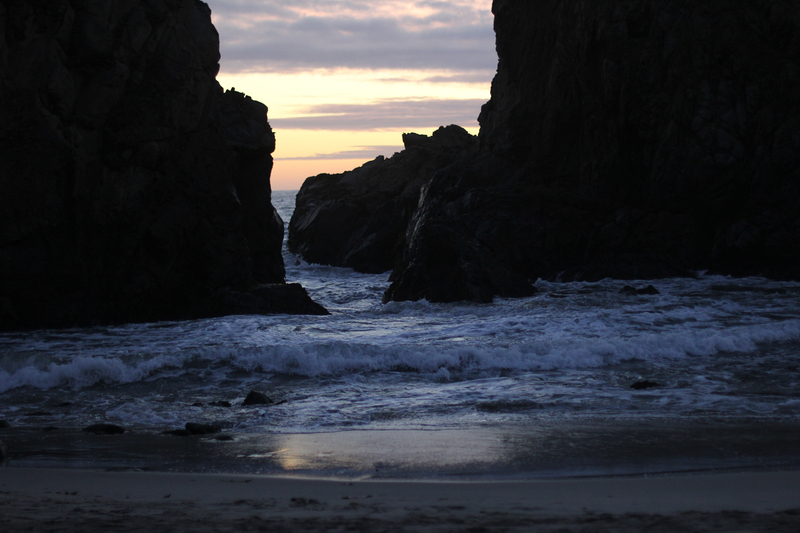 Pfeiffer Beach: perfect for a short walk to the beach. 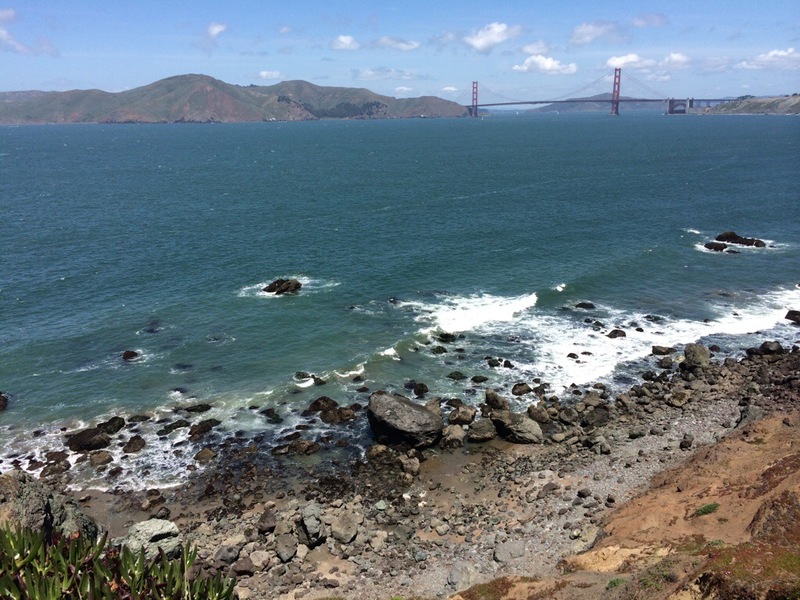 The view between the rocks are stunning, but bring a jacket to battle the not uncommon strong winds. The road that leads to the beach is only marked by a turnoff with a stop-sign and a road sign that reads narrow road. 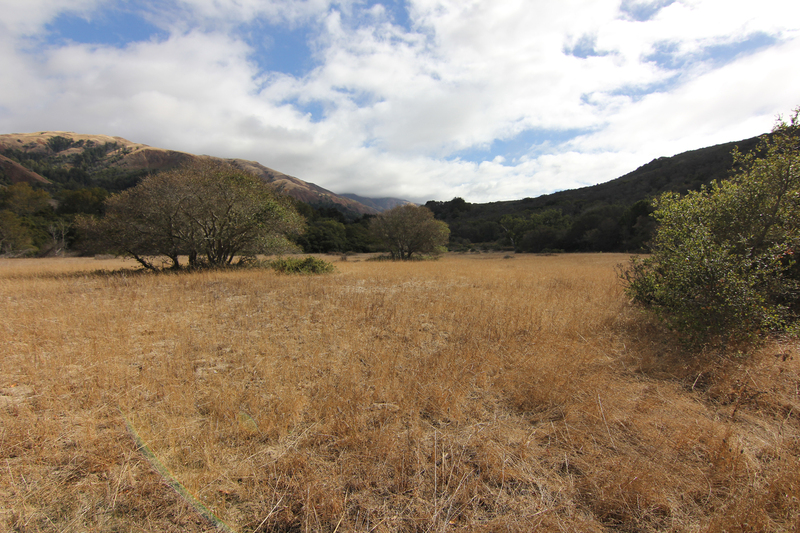 Andrew Molera loop: a beautiful expansive view of the beauty of Big Sur. This hike is considered moderate to strenuous. But was fine for us as pretty inexperienced hikers with toms and runners. This was our favorite hike, as it takes you through so many different environments, with beautiful stops along the way. There is gnarled cavernous trees that feel like the woods in Snow White, to cliff views, and a purple beach. 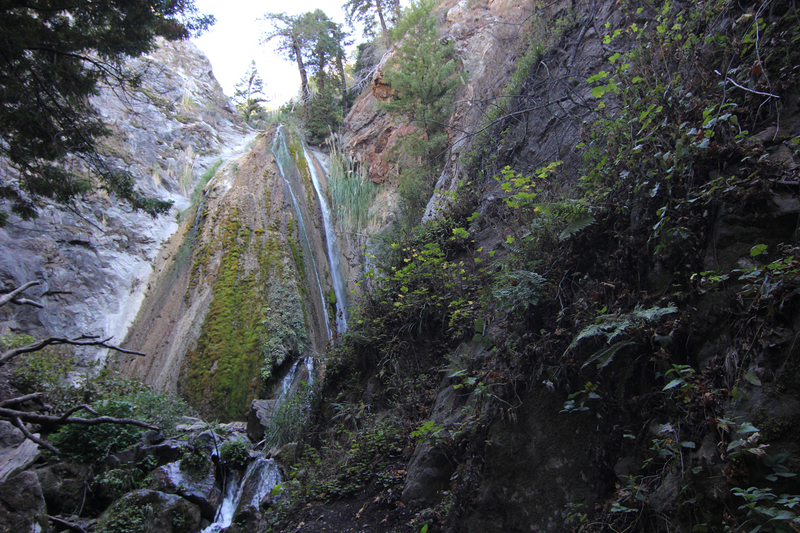 Lime Kiln and waterfall hikes: about 30 minutes each, dense wooded areas off a camp ground, very easy hiking with two unique areas to explore. Big Sur Bakery: our overall favorite place for any meal. A cozy laid back environment with great wood burning oven pizzas. The burger and breakfast pizza we had at brunch were by far the highlight. Deetjen’s Restaurant: feels like eating in your weird old aunts cupboard, with fireplaces and a cat named Fabio, who sat at our table. Dinner was a little heavy and old fashioned, but the breakfasts are delicious. 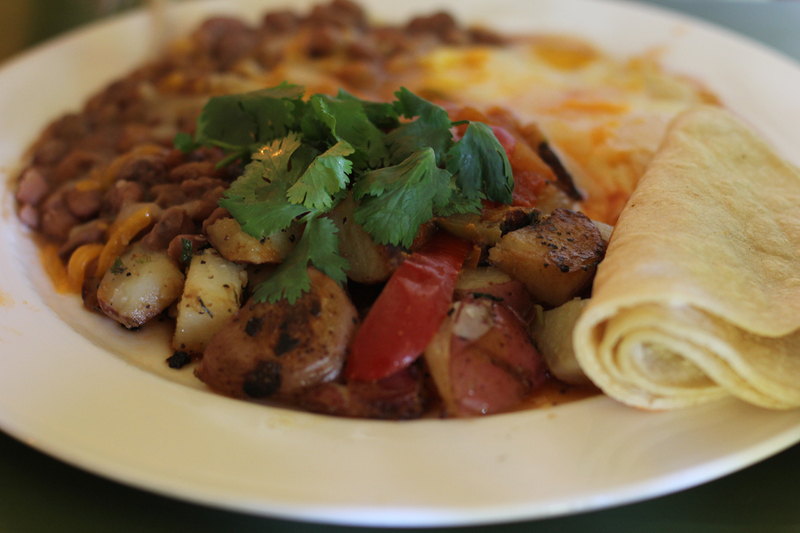 I especially loved my Huevos Rancheros with homemade salsa. Henry Miller Library: the man’s house converted into what is mostly a book store with art and other collections. I love the intuitive grouping of books based on their similarity as opposed to the classic alphabetization of most libraries. Patio at Nepenthe: a great spot for a coffee, for me the food was mediocre, but the view is beautiful, and the patio is quite relaxing. I was so happy to read K’s post about making the most out of the current situation.